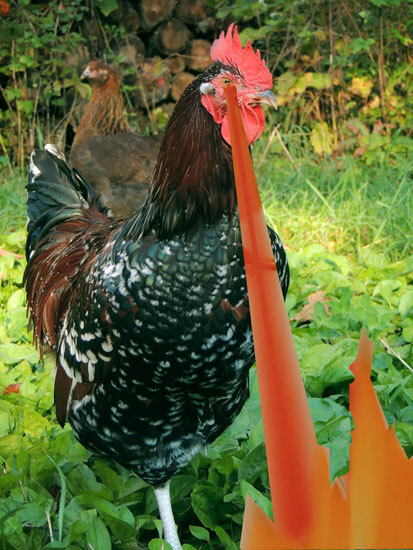 This entry was posted in Poultry, Uncategorized and tagged anniversary, baby chicks, John, rooster. That is the best anniversary card I’ve ever seen 😛 Happy anniversary! Ditto Jellyfish Mama on both counts! 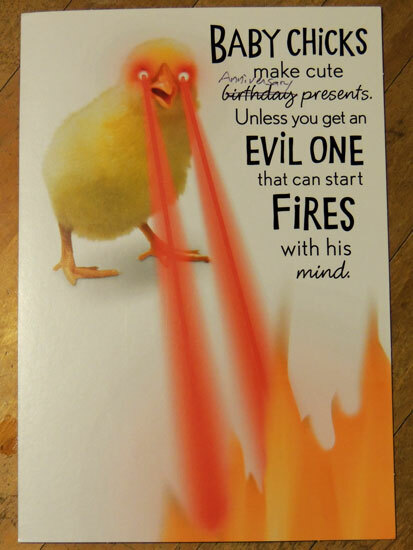 I bet in a pinch those fire-eyed chicks would come in handy and save the day! 🙂 And thank you!